Located at 6975 Union Park Ave Suite 600, in Midvale, our Salt Lake branch is located perfectly to service all of the Salt Lake County area. We have local experts in real estate, property management, rentals, and commercial properties. Stop by the office or give us a call and let us know how we can help you. Personal relationships with your property manager – because we limit the number of properties per manager they can be more focused on you and are specialists in the market for your property. Five standards – We strive for zero vacancies, zero outstanding balances, regular inspections, monthly personal reports, and 24 hour response time. Regular inspections – Few companies do interior inspections and those that do often charge for them. Licensed property managers as opposed to unlicensed staff. Advertise vacancies, conduct showings, perform background checks, and sign leases. Checkins and checkouts, with charges to tenants as applicable. Bi-monthly or quarterly interior inspections to confirm ongoing cleanliness of the unit and identify any maintenance or tenant compliance issues. Collect rents and disburse to owners early in the month. Processing of property bills included in our fee. Strategic relationships with licensed vendors at discount prices. The discounts are passed directly to the owner. We don’t mark them up, we only charge for our actually incurred time. All managers are licensed Realtors. Regular comparative market analyses can be sent out as well as market updates. Updates on any legislative changes at the national, state, and local level. We work with the existing Realtor relationships through referral commissions or non-compete’s as appropriate. 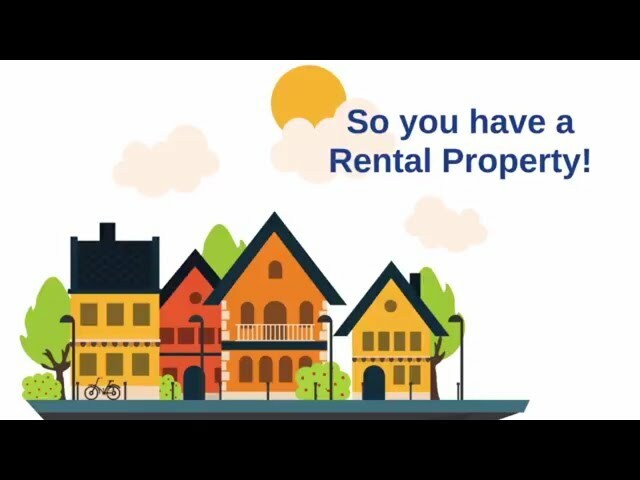 Did you know that 92% of the rental decisions are started online? We will list your property on Utah’s top rental sites, such as KSL.com and Rentler. And national websites, such as Craigslist, Buildum, Trulia & Zillow. Regular news reports on the property will be communicated each month or more frequently as needed. Retained attorney for no cost question and answer on landlord tenant issues.